With the much-anticipated release of the film Fantastic Beasts: The Crimes of Grindelwald at the end last year, one thing has become ever clearer: J.K. Rowling’s Wizarding World, including Harry Potter, continues to be one of the most internationally-successful book and film franchises of all time. Unifying themes such as friendship, loyalty and overcoming adversity, coupled with an imaginative and extensive fantasy universe as its backdrop, meant that the story of Harry Potter positively cast a spell on readers across the world. The Potter series went on to be adapted into eight highly-successful films, a Fantastic Beast series spin-off which will total five films by 2024, a multi award-winning stage play Harry Potter and the Cursed Child, countless video and board games, and even has its own world at Universal theme parks in Florida, Hollywood and Japan. 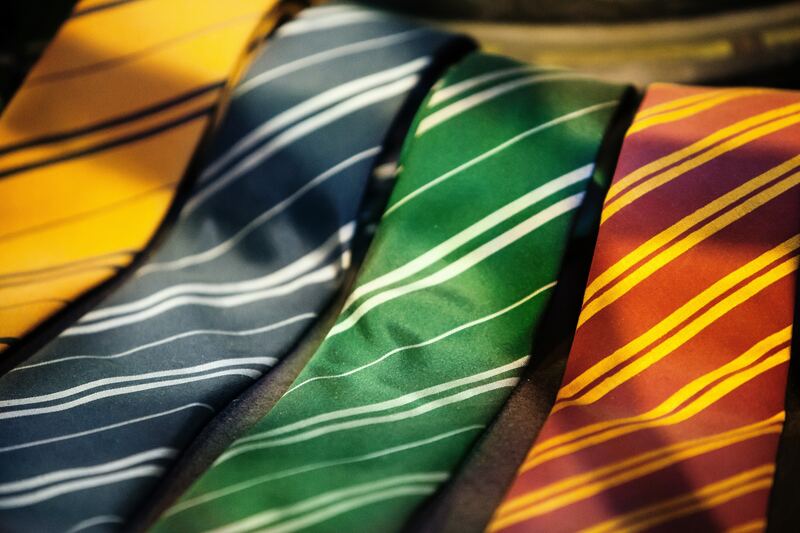 The seven original novels remain at the very heart of the Wizarding World of Harry Potter. 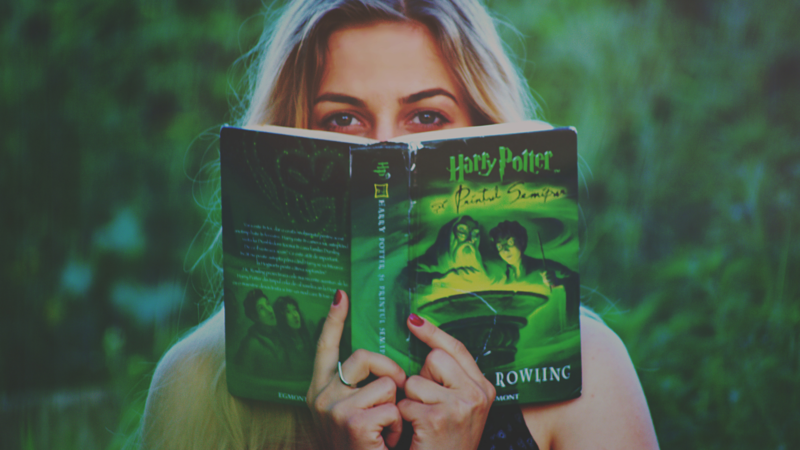 12 years have passed since the seventh book was published and a new generation is now discovering the magic of Harry Potter for the first time, creating something of a rite of passage for young readers. As the best-selling book series of all time, with over 500 million copies sold worldwide, the success of Harry Potter only seems to be gaining more momentum as the years go by. But it’s easy to forget that a huge number of international Potter fans don’t actually read the words originally penned by Rowling. 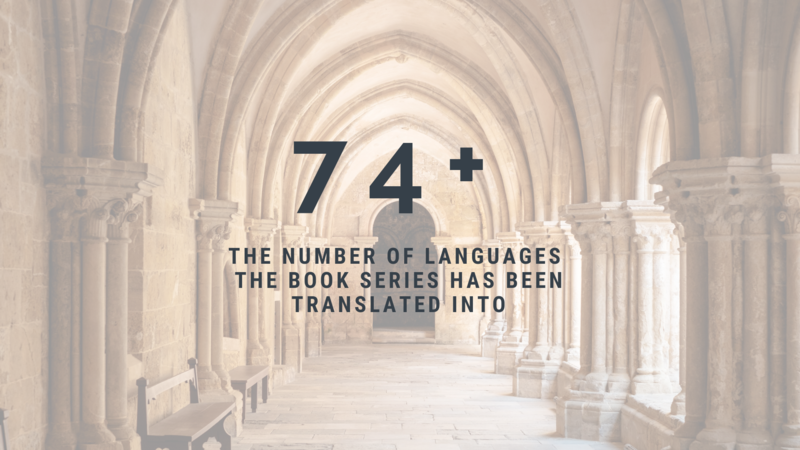 The book series has been translated into over 74 languages including everything from Welsh to Ancient Greek, as well as language variations such as Valencian (part of the Catalan language family), American English and even Scots. How, then, could a book series that is jam-packed with English-language puns, anagrams, neologisms and British cultural peculiarities become so popular across the world? The secret of Harry Potter’s global success is, undoubtedly, down to the magic of translation. Albus Dumbledore or Albus Silente? One of the biggest challenges translators faced with Potter was its character names. Nowadays it is common practice in translation to leave proper nouns, including people’s names, in the original source language. However, the names of J.K. Rowling’s characters often contain a huge amount of cultural and historical significance, and if left in English, the average international reader would completely miss these linguistic nuances. For example, Rowling named Albus Dumbledore after an old Devonshire dialectal word for ‘bumblebee’, because she imagined he would often hum to himself. Whereas the Italian translator misunderstood the reference and decided on Albus Silente (with ‘silent’ being an attempt to reference the meaning behind the word ‘dumb’), the Czech translator used the old Czech word for bumblebee, ‘brumbál’, perfectly recreating the entomological and historical flavour of the original name. Unfortunately (or fortunately, depending on how much a translator likes a challenge), many names in the series don’t have such an easily-found equivalent in the target language. One of the most interesting translation tasks came in the second book, when Harry encountered the memory of Tom Riddle, an ex-student of Hogwarts. It’s soon revealed that Tom Marvolo Riddle is an anagram for ‘I am Lord Voldemort’, which doesn’t seem like an impossible line to translate until you remember that translators didn’t have the luxury of knowing in advance that they’d be faced with this scene and had already decided on a name for Voldemort upon the release of their translation of Philosopher’s Stone. The French solution was particularly ingenious as it captured Rowling’s penchant for wordplay. ‘Sort’ is used to mean spell, along with the more standard word ‘sortilege’. This means that the name Jedusor can be read as an abbreviation for ‘jet du sort’ which means a blow with a spell, or ‘jeu du sort’, meaning a game with spells. Alongside employing a team of creative and talented translators to bring the magic of Harry Potter to a global readership, publishers also introduced a localisation strategy for variations of the same language. The most famous example is perhaps in the title of the first book Harry Potter and the Philosopher’s Stone which was released in the United States in September 1998. The US publisher Scholastic were determined to change the title to Harry Potter and the Sorcerer’s Stone for the American market, having been convinced that US readers, particularly children, would be confused by the connotations of the word ‘philosopher’ and not immediately understand it was a book about magic. They also changed a significant amount of British English vocabulary and spelling to American English to ensure it was understandable for the average US reader. This led to accusations that Scholastic were attempting to ‘Americanise’ a story that is firmly rooted in Britain and, as many believe, should retain its Briticisms. However, this localisation strategy ultimately paid off in a big way, as the debut book of the series reached the top of the New York Times list of best-selling fiction by August 1999 and is credited as changing the face of children’s publishing in the USA. As Albus Dumbledore himself said, “Words are, in my not-so-humble opinion, our most inexhaustible source of magic.” This couldn’t be more true for translators, who often have to work a little magic when finding solutions to seemingly impossible translation challenges. At Wolfestone, we only use highly-experienced translators who work in their native language. We also prefer them to be based in their native country where they can keep up to date with any cultural or linguistic changes – ensuring that the nuances of the language are expertly translated. See how we can help you sprinkle some linguistic magic on your translation project here.